Visible Veins – Fair Complexion or Vein Disease? Have you begun to notice veins becoming more visible below the surface on your face? They might have been fine pink or red lines at first but have become darker over the last few years. You might have Telangiectasias, more commonly known as spider veins. They are small broken or widened blood vessels that appear individually or in small groups near the surface of the skin. While they are more common on the arms, chest, back, and legs, they can also appear on the face, particularly on the cheeks and nose. What Is IPL or Surface Laser? Video. 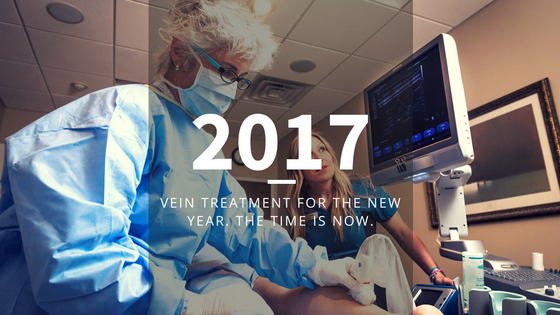 Getting Sclerotherapy After Your Laser Vein Treatment. So, you have had your laser treatment, what’s next? Most patients, about 90% or more, need adjunctive treatment after their laser procedure(s). Typically, this treatment is Ultrasound Guided Therapeutic Sclerotherapy (USTST). About a month after your laser treatment our ultrasound tech will do a thorough exam, mapping any indwelling veins that are not functioning properly and still remain after the laser procedure. 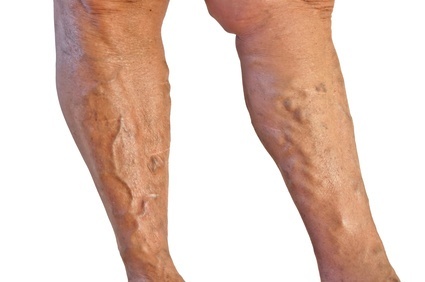 The preferred treatment to eliminate these veins is USTST. Do I Need to See a Doctor for My Spider Veins? Many people who seek a solution to varicose or spider veins are concerned about the appearance of bumpy or just unsightly veins near the surface of their skin, most often on their legs. They are looking for a doctor who they can trust to provide them with treatment options to restore their once youthful looking legs.